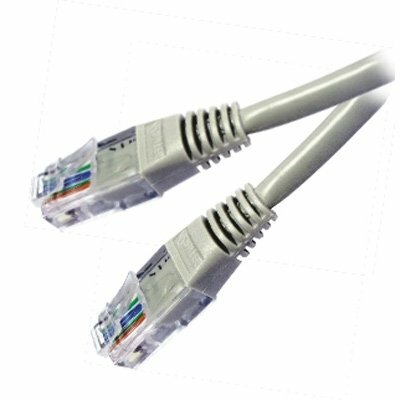 Top quality Cat6 cables available in various fixed lengths - Cat6 cable contains four pairs of copper wire and unlike Cat5, utilizes all four pairs. Cat6 supports Gigabit (1000 Mbps) Ethernet and supports communications at more than twice the speed of Cat5e, the other popular standard for Gigabit Ethernet cabling. - Price includes VAT - even for X1 cable!